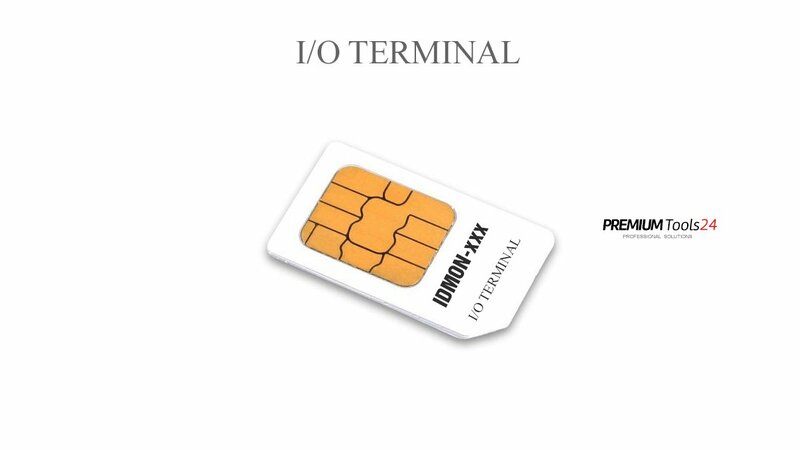 This is IDMON activation with blank SIM card for those who need it. Who needs this card ? 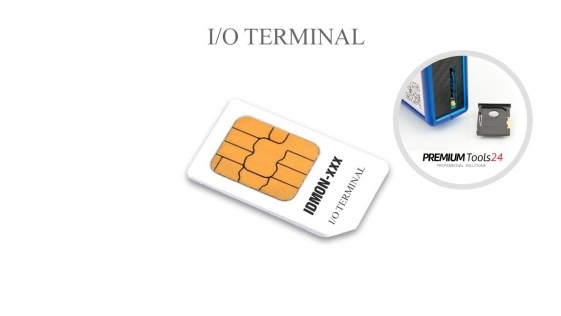 SIEMENS ECU TOOL Software has SIM card with IDMON number. Please enter IDMON number during the purchase (fields required above the [ADD TO CART] button) After purchasing the software, if you have entered IDMON we will send you via e-mail the activation file and install manual. If you want to buy Software listed below you no need blank SIM card. After the purchase you will receive separate new SIM card assigned to software listed below.